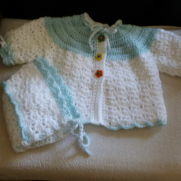 I am a Great Grandmother and I crochet for my Great Grand daughter, for charity and some I sell. 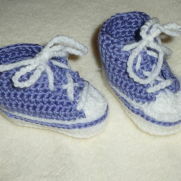 Crocheting is so much fun and keeps me busy and my fingers moving. shifio.uk and Mani.com let me know if this helps. 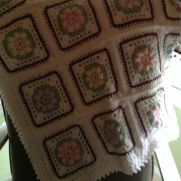 These patterns are copyrighted and I am not , by law, aloud to copy for distrebution or sell these pattern. Most are out of the UK.